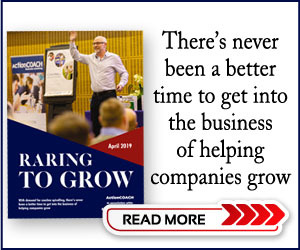 Franchise Supermarket is stocked up with the UK's top Franchises and services to potential franchisees making it the one stop shop for Franchise Recruitment. Our aim is to create a platform that helps guide you through the process of purchasing a franchise, from comparing franchise opportunities to analysing who you should use in regards to the legal side. 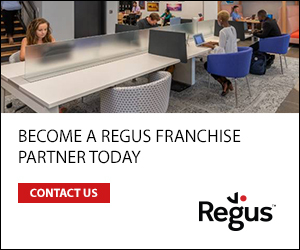 Each franchise profile comes with a dedicated case study and success story tab for you to view how existing franchisees are performing. Franchise Supermarket was designed to make it as easy as possible for prospective franchisees to view and compare top franchise opportunities with ease.